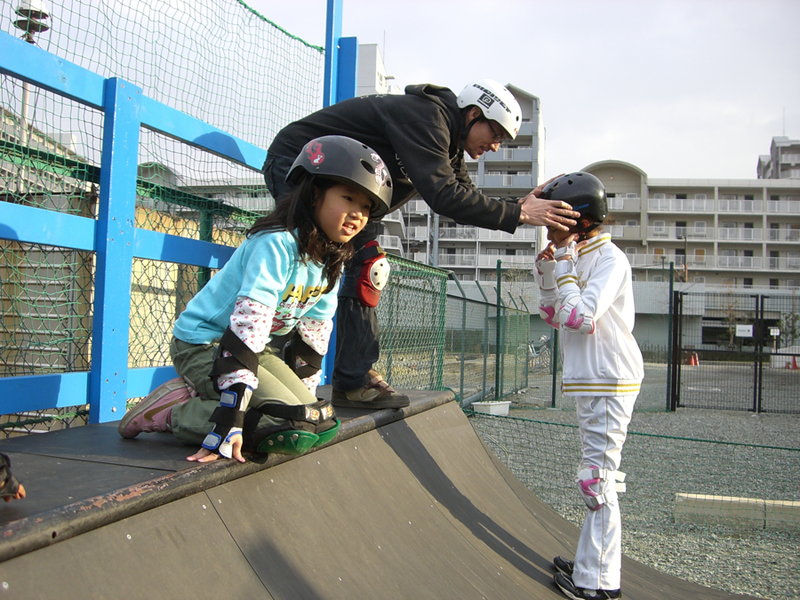 the goal of this project was to design and build a small skateboard half-pipe suited to beginner and intermediate skaters. 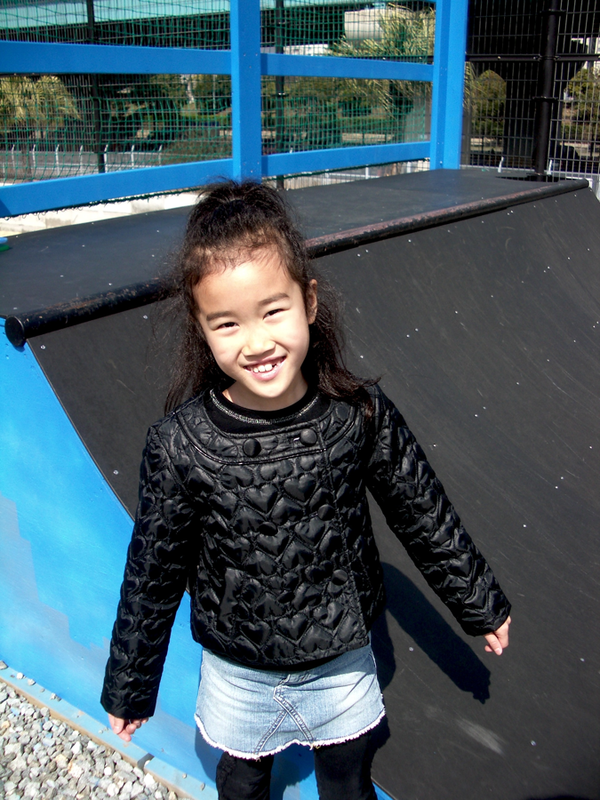 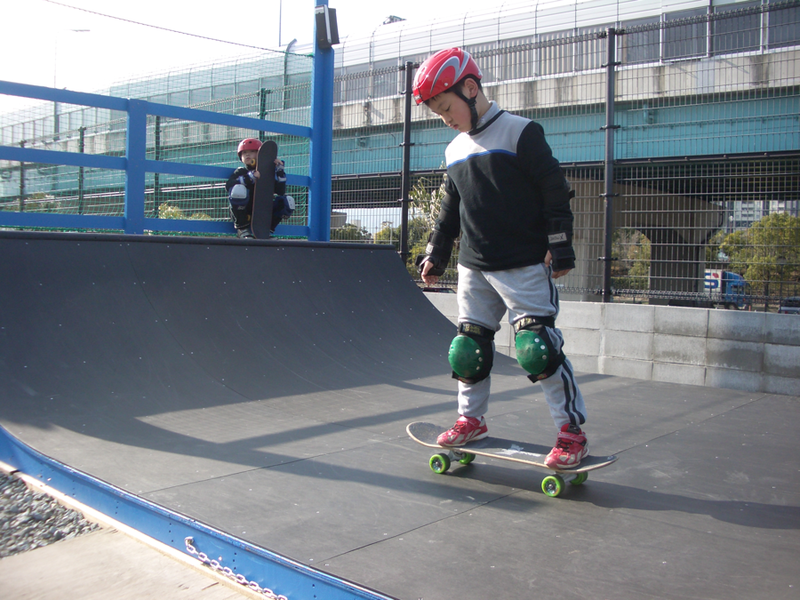 the ramp needed to be compact, safe, low maintenance, and useable for elementary age students as well as adults. 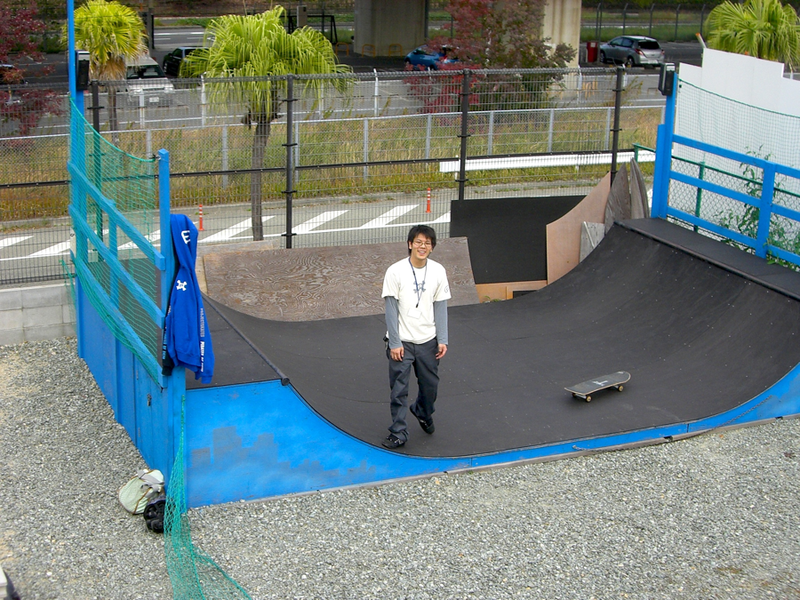 the frame is 2×4, 2×6, and plywood lumber sitting on treated and synthetic pads, and all riding surfaces are covered in skatelite ramp material held on with stainless steel screws. 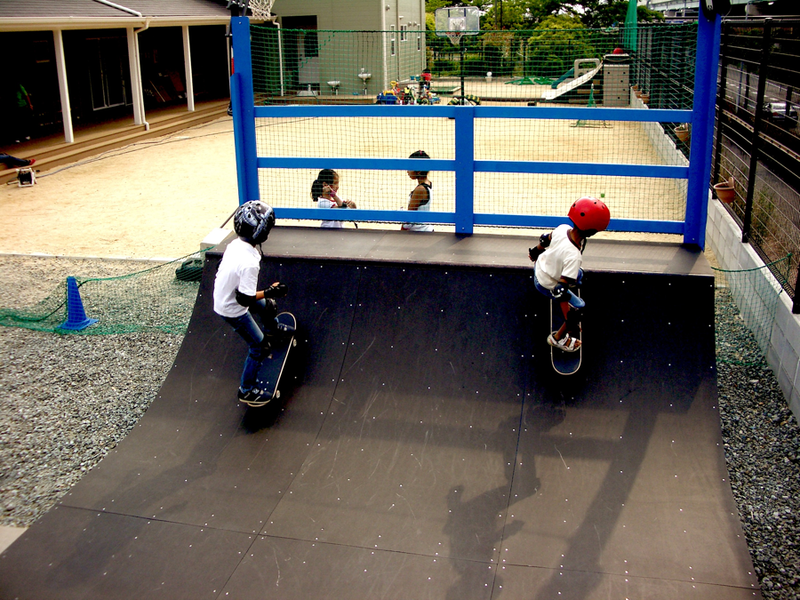 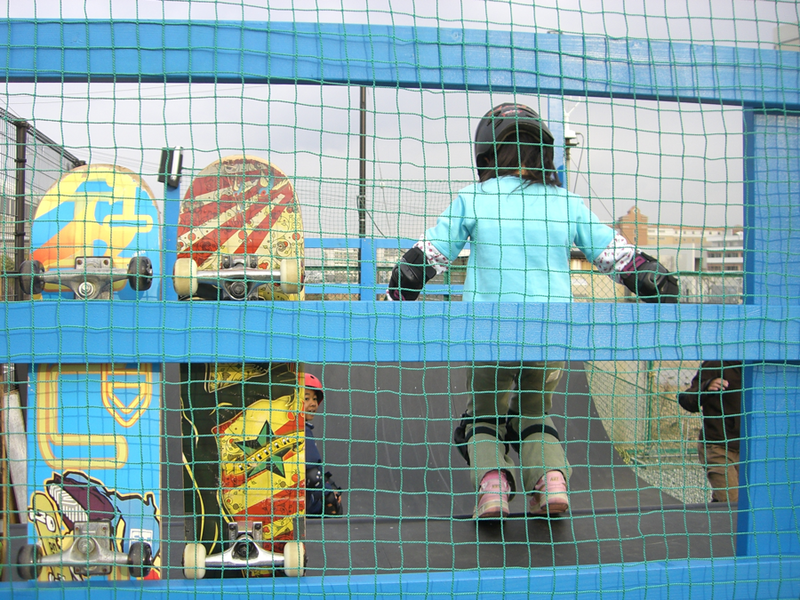 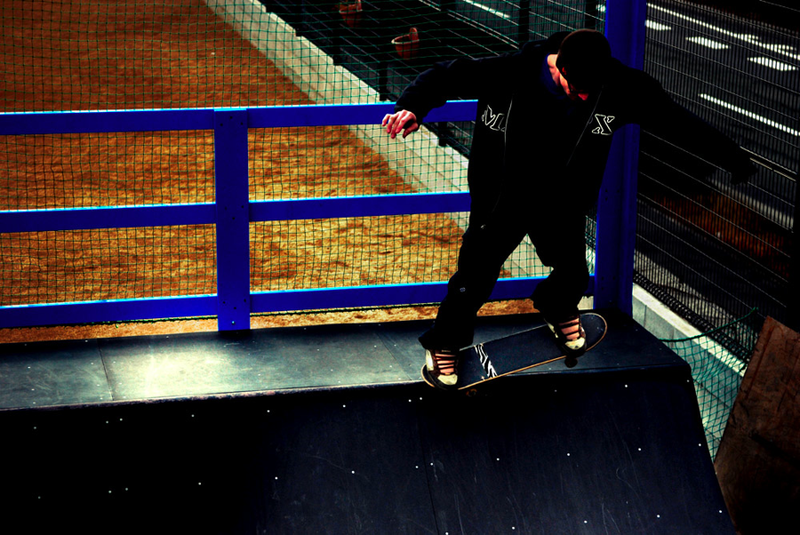 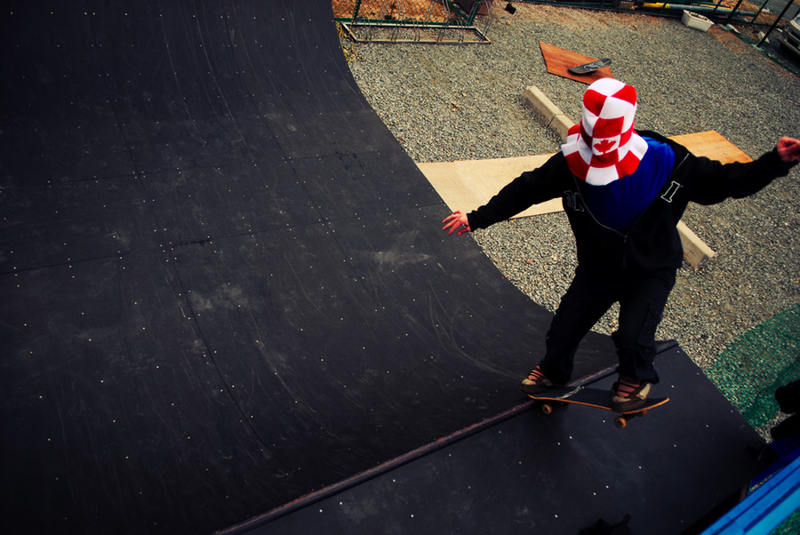 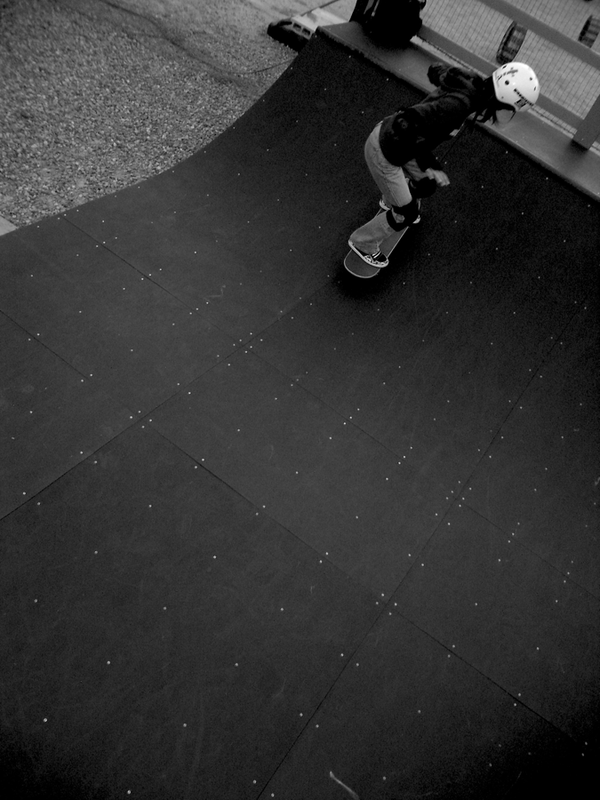 the mini-ramp is also equipped with power, a sound system, and lights for the ultimate day or night sessions. 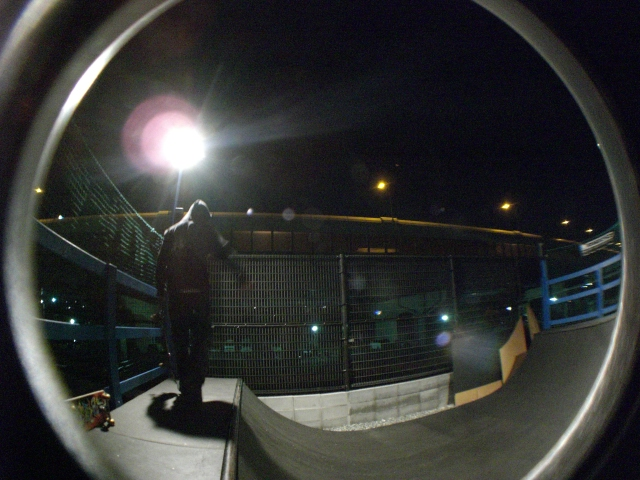 Posted in design, fabrication.Tagged construction, fabrication, feature, graf, paint, projectskates, skate.